The latest Sims 4 update brought changes to the Gallery, the in-game storefront where you can find all your fellow simmers’ creations. It’s also brought some funny patch notes. Sims will no longer freeze to death while playing basketball in cold weather. Father Winter has been banned from all Clubs and will no longer appear when adding Sims to a club. Sims who die while skating now die like you’d expect them to die. 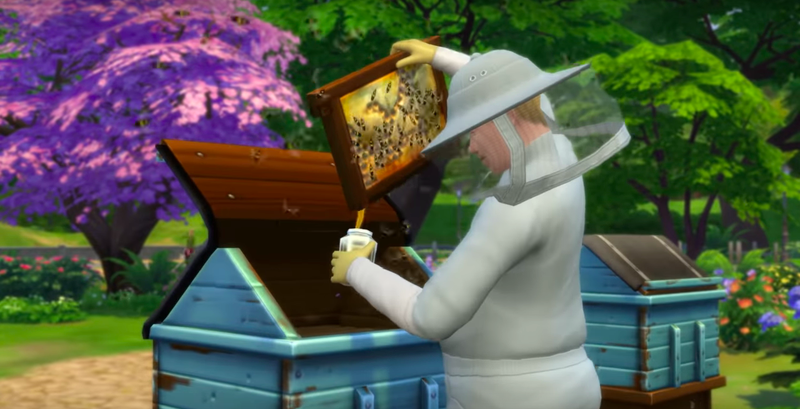 Sims disturb their bees less frequently. The Flower Bunny no longer appears on random holidays and events. Looks like winter has become a much safer season in general. Unless you’re skating—then you just get to die in a normal way.